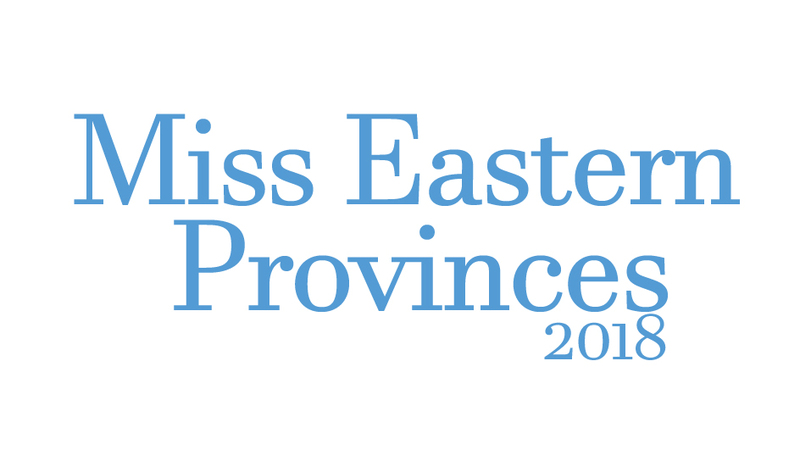 The Miss Eastern Provinces North America Pageant DVD is now ready to be shipped out! For those who have not yet purchased their copy, now would be the time to do so. The Deadline for orders is December 5th. We would like to congratulate the winners and wish them much success at the Miss Teen North America Pageant in Florida next summer! Also, a huge congrats to all the delegates, you all did an amazing job! To place your order, simply send an email to mario.gaudreau@gmail.com with the subject “Miss Eastern Provinces North America Pageant DVD” and we will get back to you ASAP.